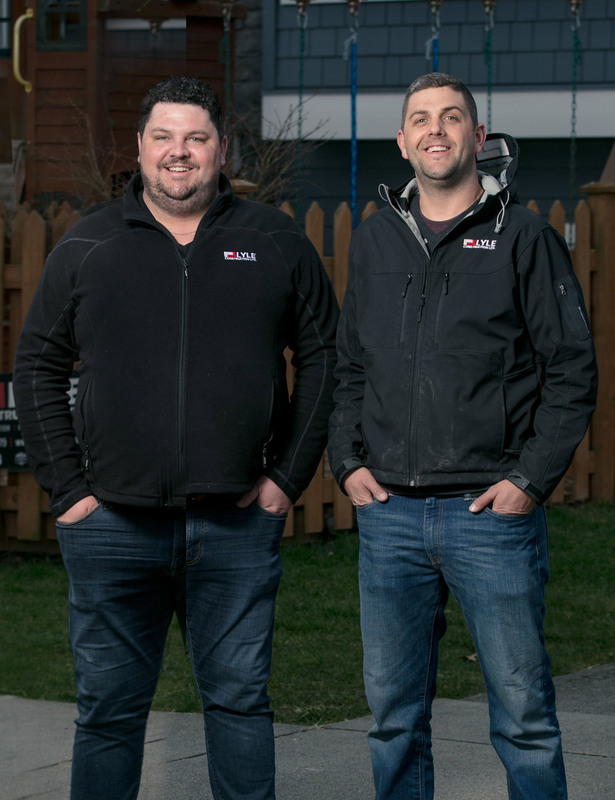 Our founders, brothers Jason & Josh Lyle, have worked for other major contracting companies in the city. Over these tenures, they started to see that the motivation from the top to exceed expectation and provide top-notch service was no longer a driving factor in the business. This simply didn’t match up with their core values. At Lyle Construction Ltd., we care about providing homeowners with amazing service and delivering a quality renovation, every time. We want to be regarded as one of the best contracting companies in the area and we strive to do this with every single project. We make great connections with the people and families that we do work for. We are approachable and family oriented. We have strong family values and we make sure to keep top of mind that every renovation we’re apart of means a great deal for our client’s family and lifestyle. If you want to work with a construction company with a conscience, call us in for an estimate and let’s get started on building the home of your dreams!